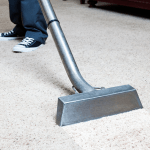 Our safe formula will thoroughly remove all the dirt and nasty bugs from your carpet as well as applying a protector treatment to help prevent damage from those inevitable little accidents. 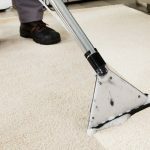 For the ultimate peace of mind many of our clients choose to also treat their suite, or the ‘nursing chair’, to the same three-stage treatment while we’re there doing the carpets. Ask us for a price to do that too, as while we’re there doing the carpets you’ll be surprised at the offer we can do.